During the 18th century the origin of fondue began in Switzerland as a way to use aged cheeses and breads to feed families who had limited access to fresh foods during the winter time. 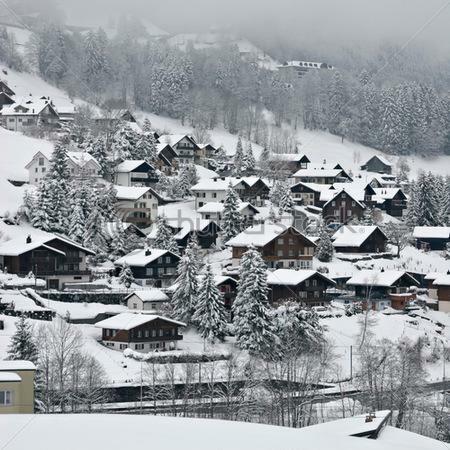 Producers of cheese and bread saw their busy season was during the warm months and that the food had to be saved by villagers to be used through the cold winter months. As the cheese would age and the breads became stale it became more difficult to eat. The local villagers found that if they heated the cheese with wines, garlic, and herbs they could dip their stale bread which would soften when dipped into the flavorful cheese mixture. This way of cooking together over one pot and eating by a warm cozy fire became a Swiss winter tradition known as fondue. The word fondue comes from the French word, ‘fondre’, which means ‘to melt’ and has since then been used to reference many other types of fondue for meats, chicken, seafood, and even chocolate. Meat fondue also has early origins. In the middle ages, in the French region of Burgundy, vineyard workers had to be out in the fields all day and were unable to come in to have a meal. It appears that the idea was born to have a pot of oil boiling out in the vineyard, and workers could come and cook pieces of meat as they got the opportunity for a break. The name of this type of fondue credits those vineyard workers of Burgundy: Fondue Bourguignonne. 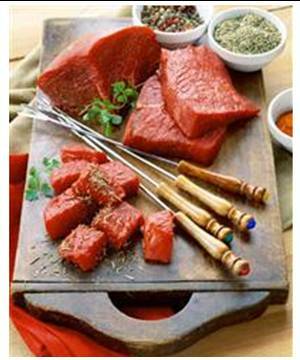 The lighter version of meat fondue, Fondue Court Bouillon, has its origins in Asia many years ago. 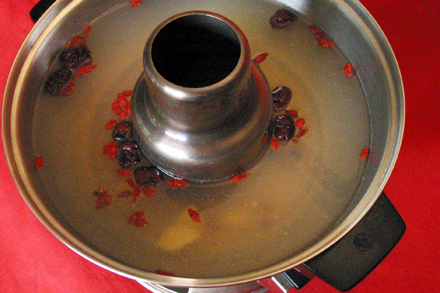 A man from Switzerland was visiting China, and was served a dish very similar to fondue, but the liquid used to dunk in was broth. He reported back to Swiss chefs when he returned, and thus was born the Fondue Court Bouillon. 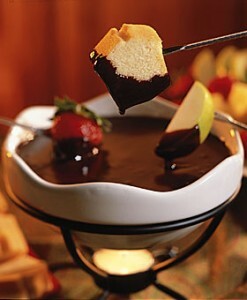 Chocolate fondue or dessert fondue was an American invention and had its birth in the mid-20th century. There are several claimants to its ‘invention’, but anyone who has had it can vouch for its rightful place as an excellent fondue tradition! Fondue remains one of the last communal dining experiences and one that everyone should try. Enter your email address to subscribe to Everything Fondue and receive notifications of new posts by email.